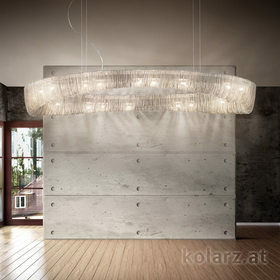 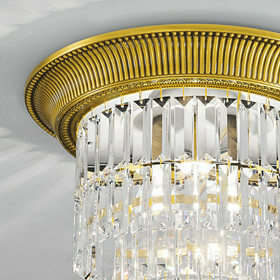 Delivery of tailor-made red and white architectural LED ceiling lighting. 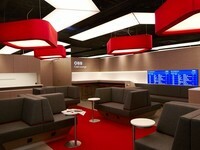 The recently renovated OBB lounge at the Vienna Central station combines tradition and modern design in perfect harmony. Every aspect of the lounge has been designed with a lot of attention to detail: from the acoustic to special LED lighting, which are changing during the course of the day to give a pleasant ambience for visitors.